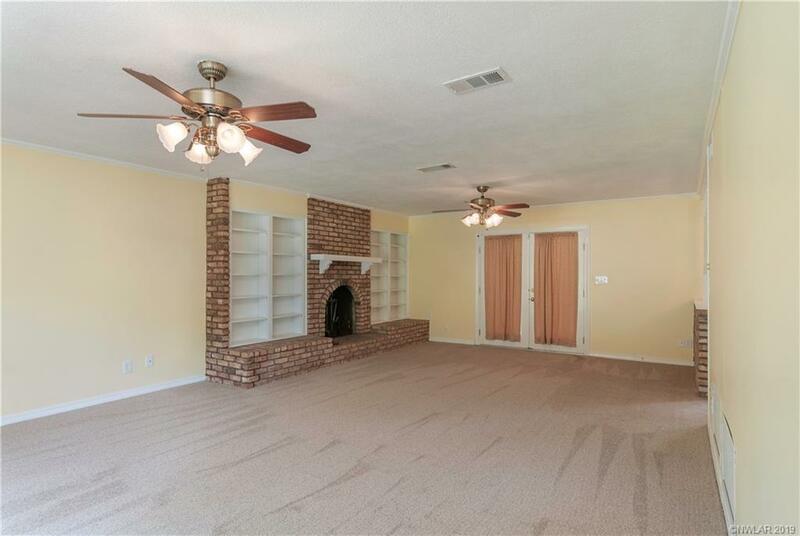 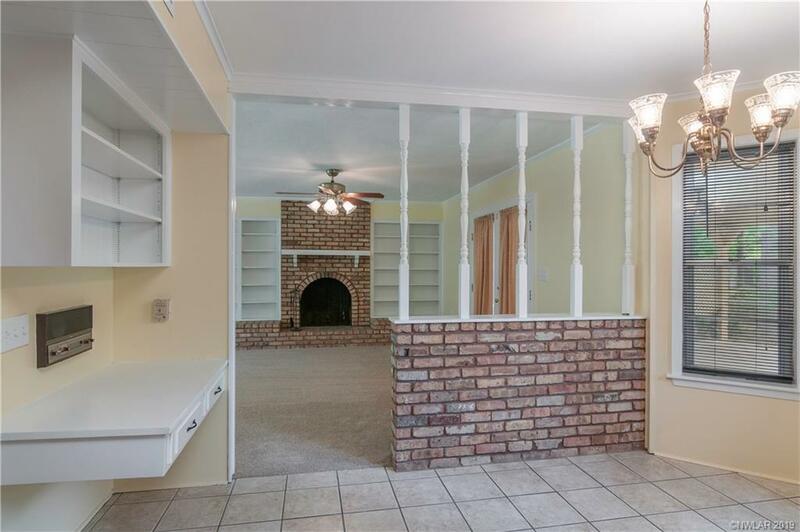 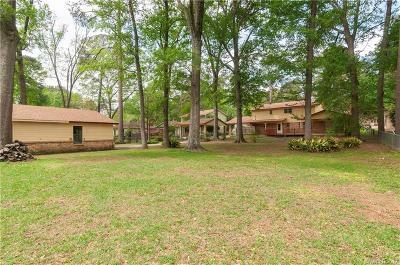 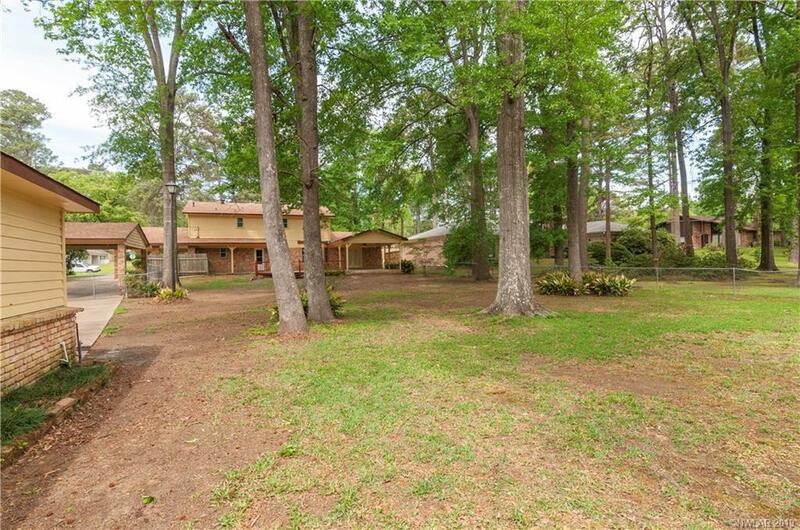 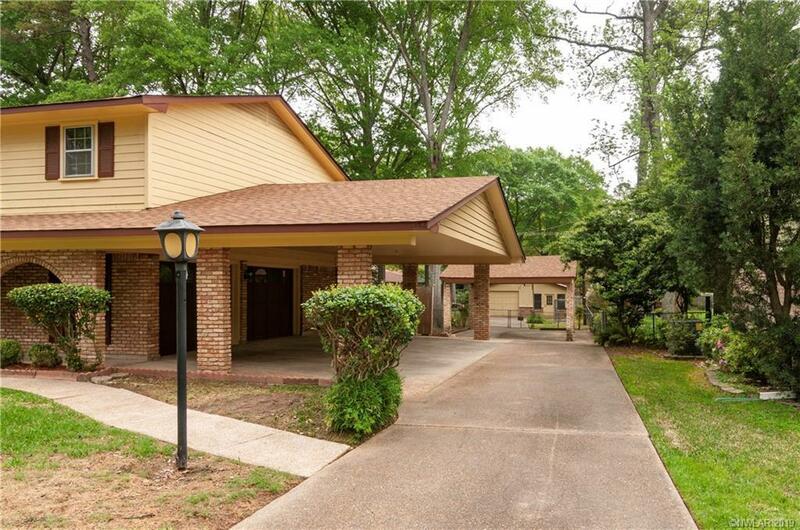 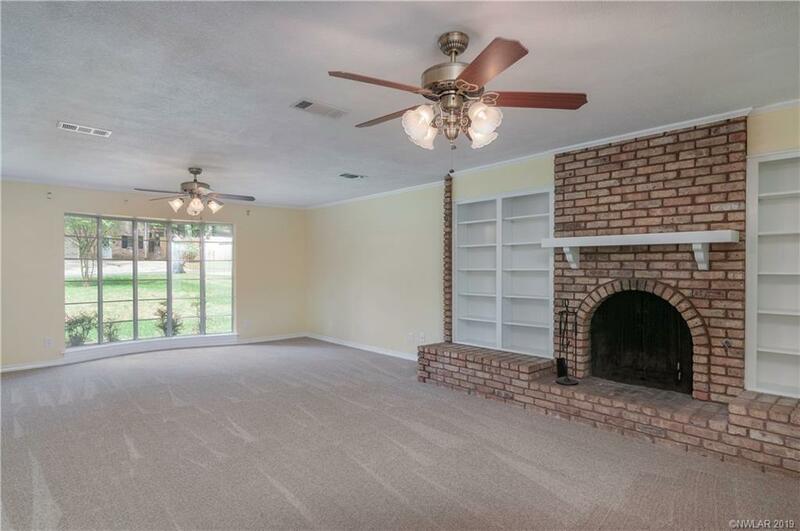 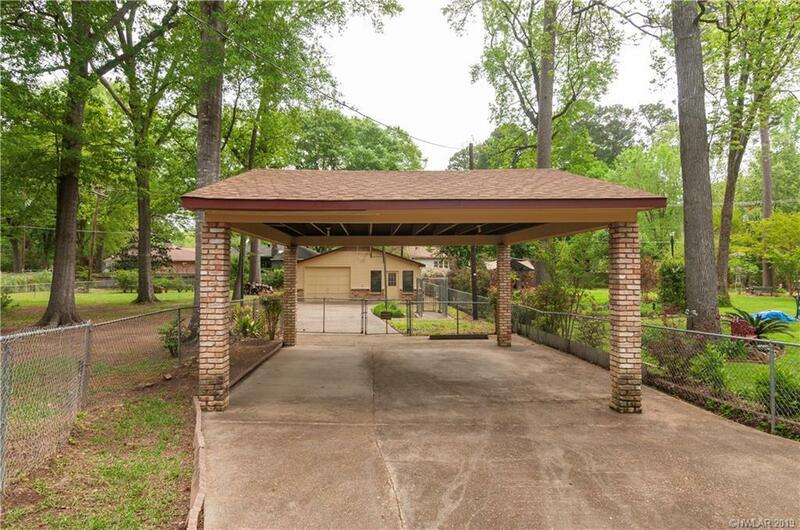 9509 Pitch Pine Drive, Shreveport, LA.| MLS# 243326 | Tahira Abdul Rahman | Tahira & Associates Realty, Inc | 318-840-4916 | Shreveport, Bossier City, Northwest Louisiana Homes and Commercial Properties for sale. 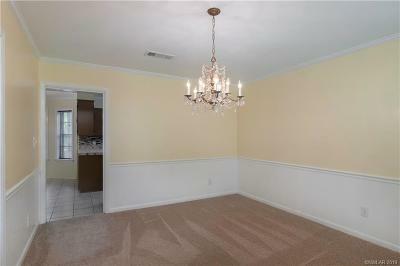 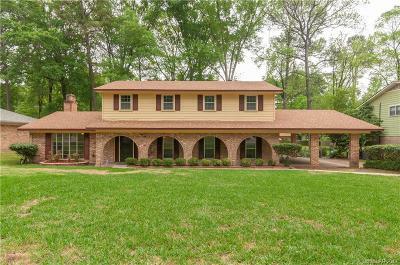 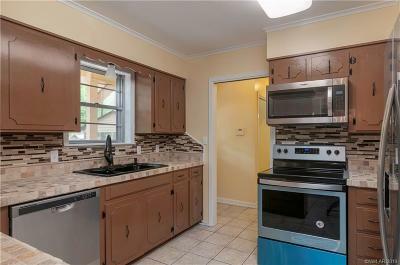 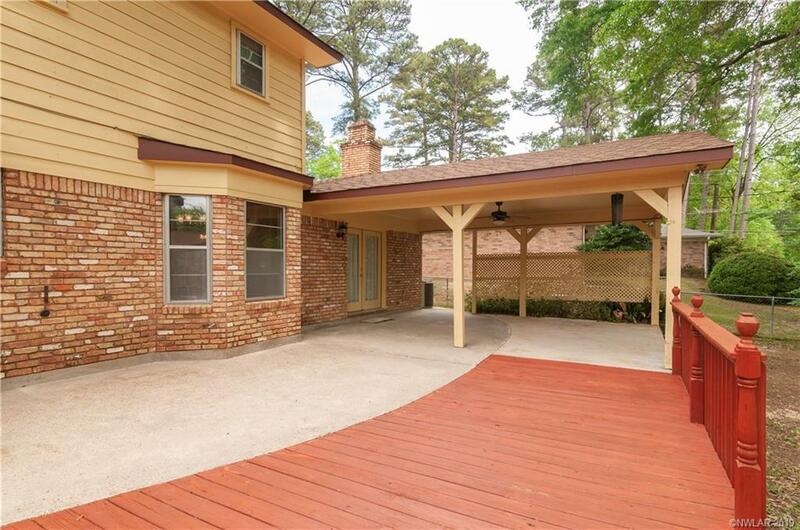 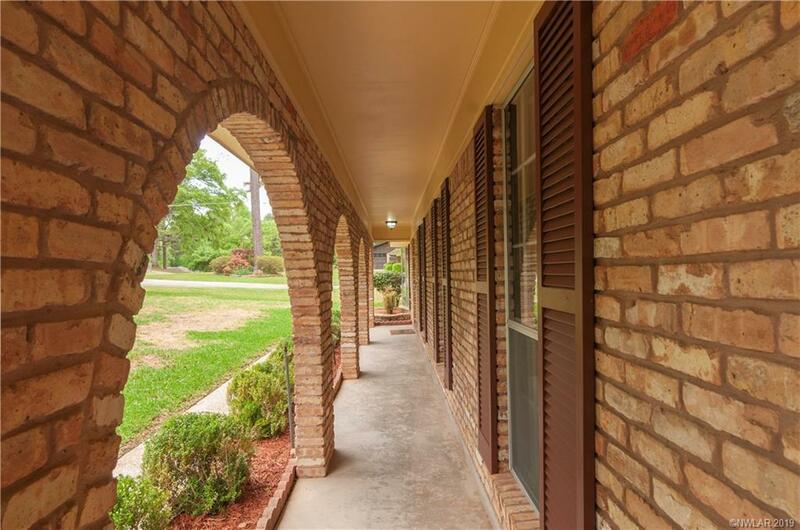 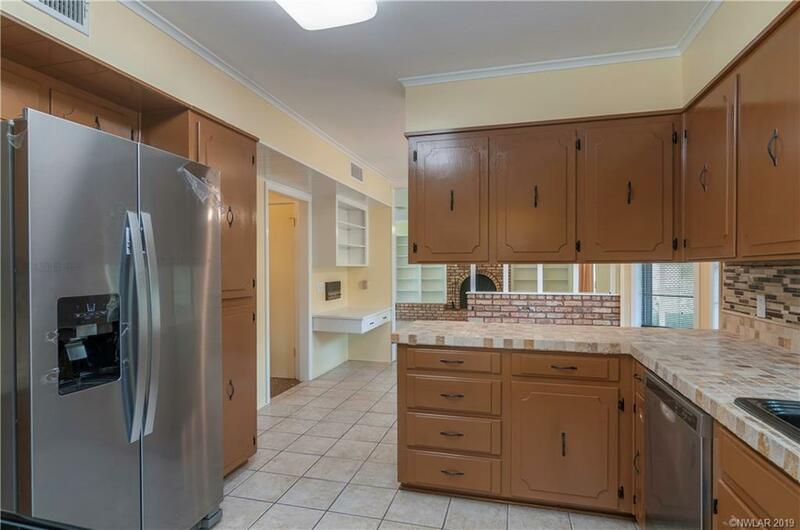 Wonderful home in secluded Pine Hills neighborhood. 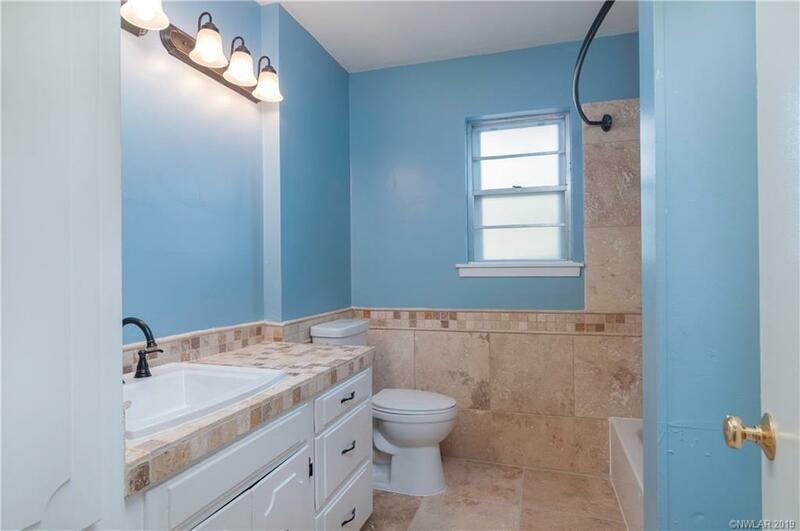 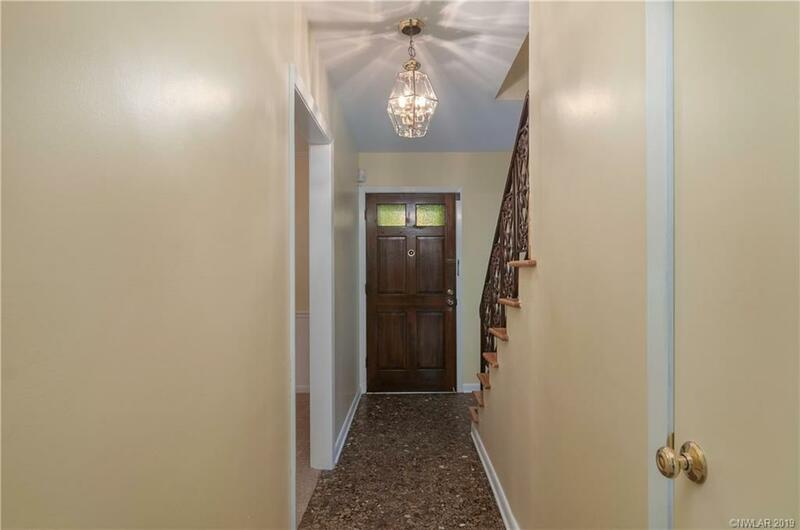 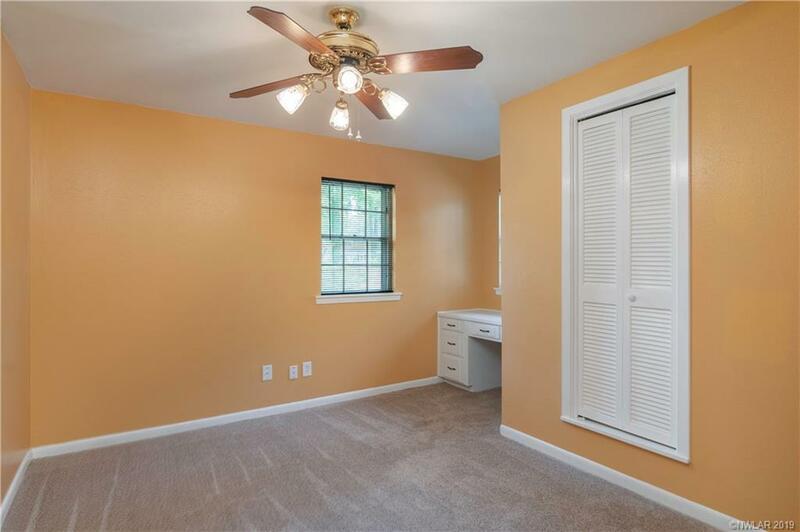 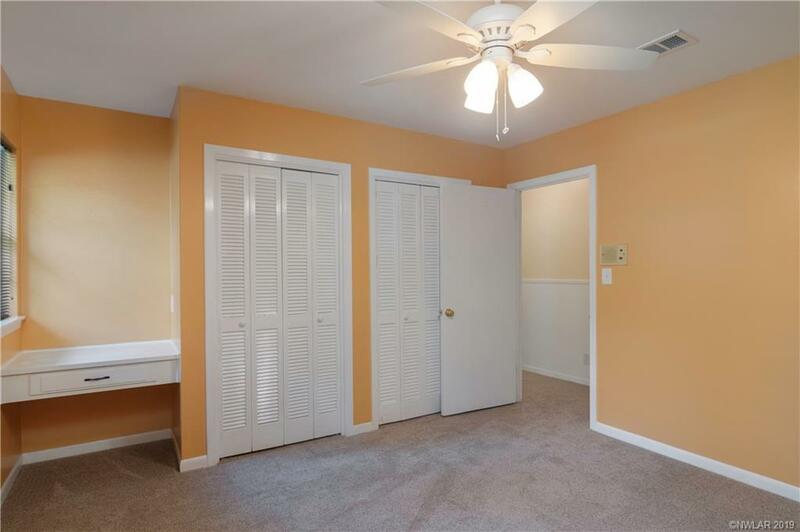 This 4 bedroom, 2.5 bath home has an updated kitchen featuring stainless steel Whirlpool appliances, natural stone counter tops, backsplash and ceramic flooring. 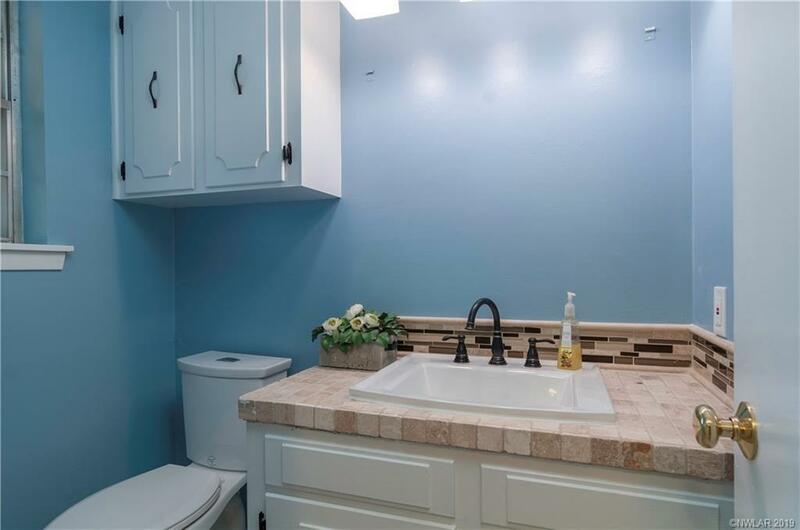 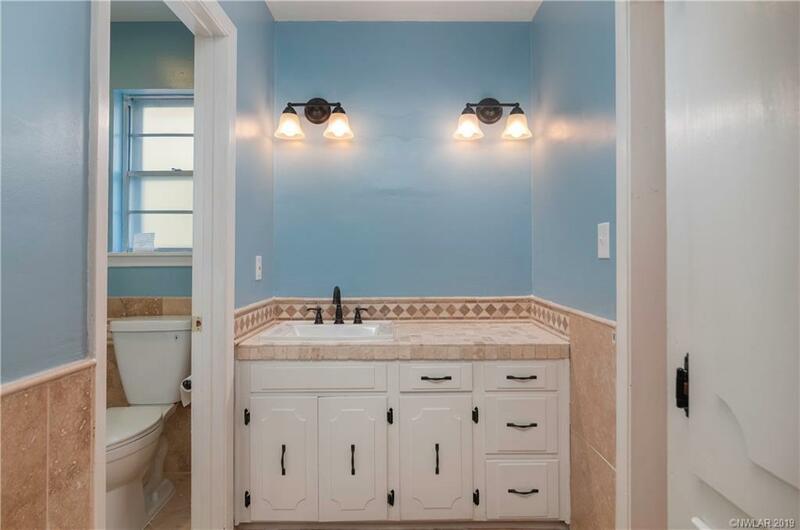 All bathrooms have new showers, sinks, and tall, water efficient commodes. 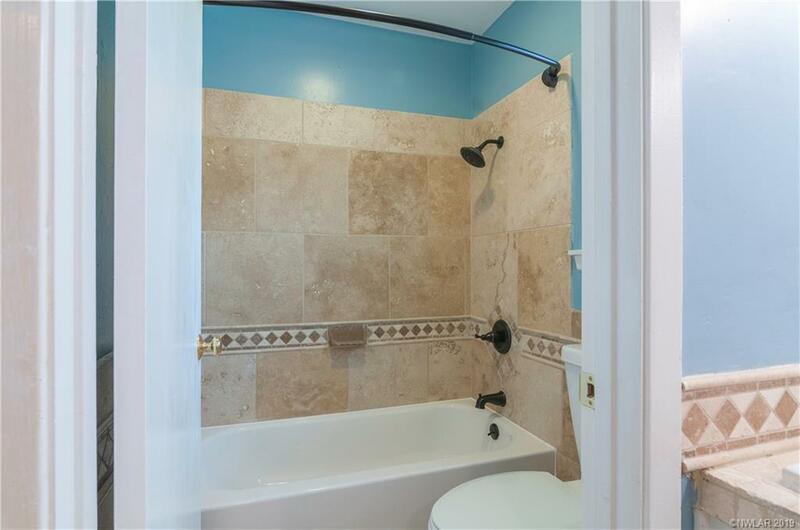 The oil rub fixtures are most attractive, as is the tile flooring. 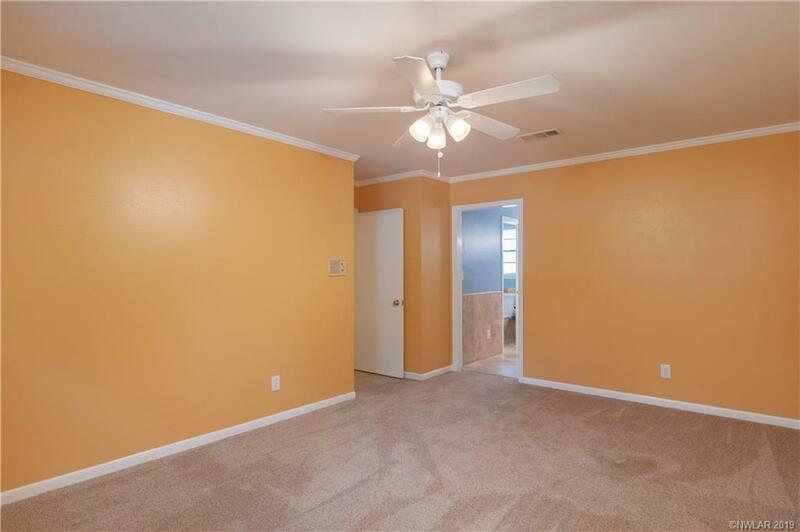 New Stainmaster carpet is throughout the home, which has been freshly painted. There is a gas starting, wood burning fireplace for cooler evenings. 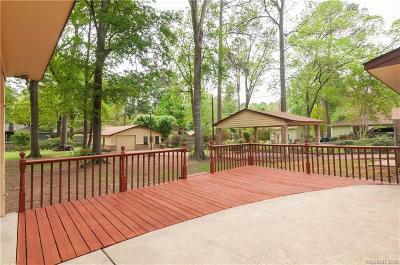 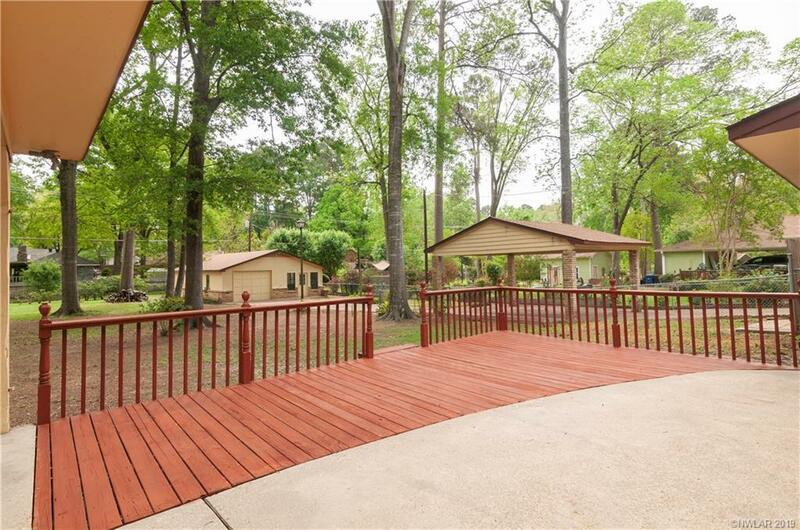 The expansive fully fenced backyard offers a deck, a covered patio, a guest house, a workshop and abundance of storage. 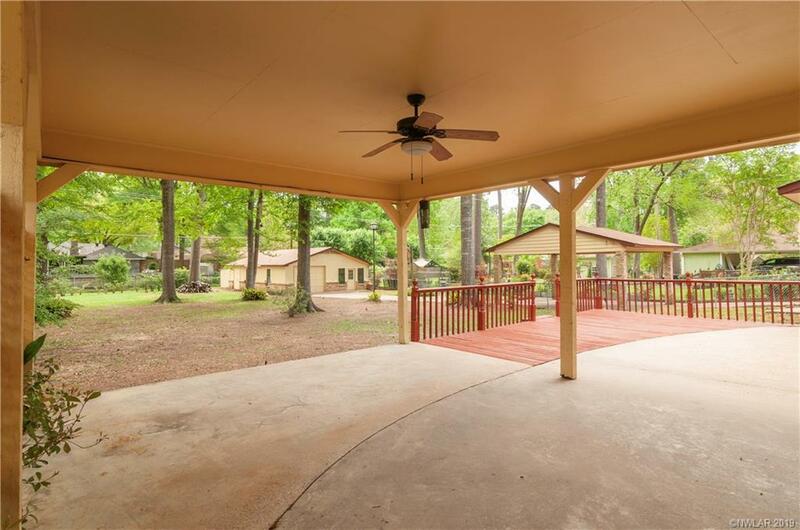 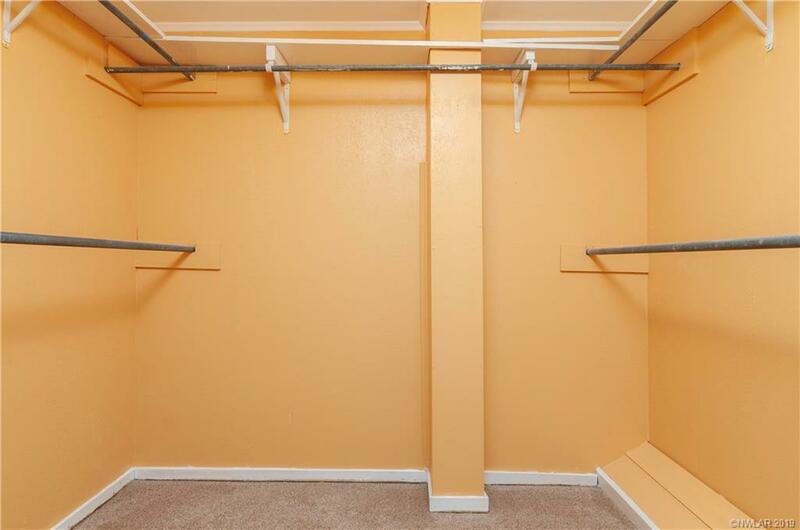 In addition to a 2 car garage, a covered carport exists for a boat, an RV, or additional vehicles. 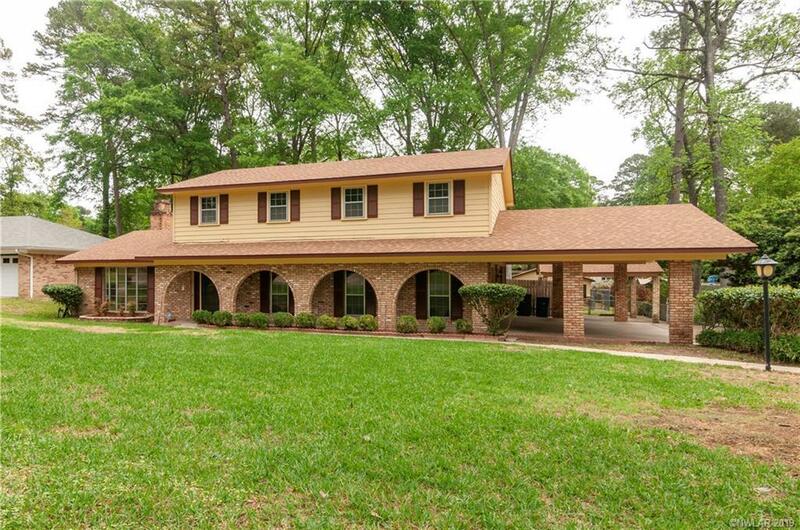 The roof was recently replaced with 30 year Architectural shingles. 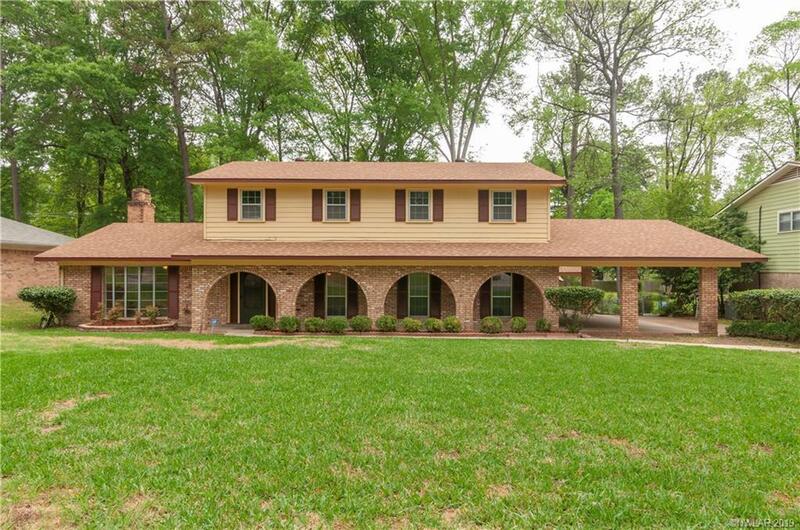 The property also has an irrigation system. 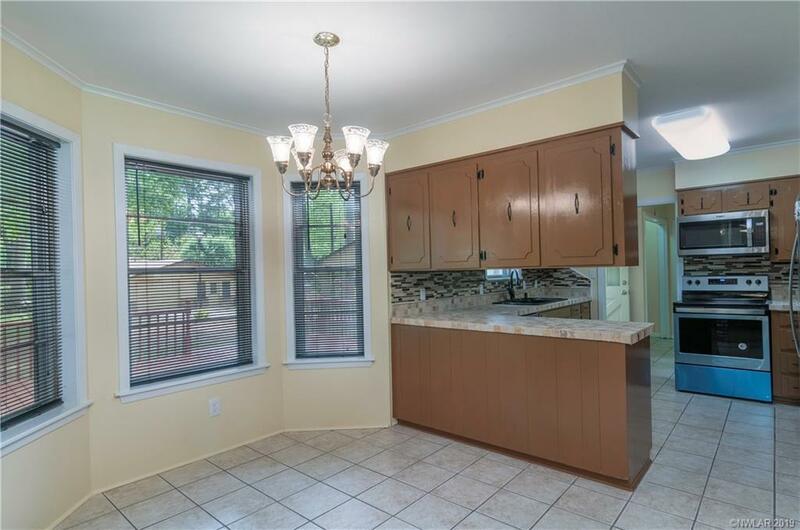 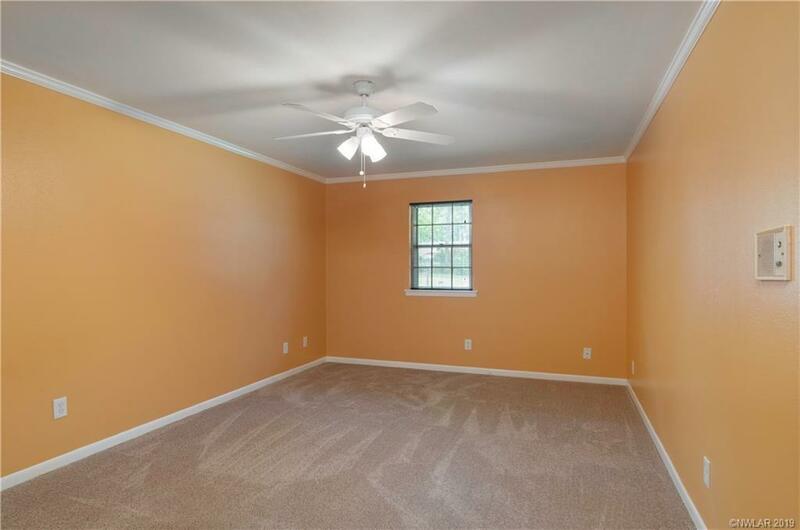 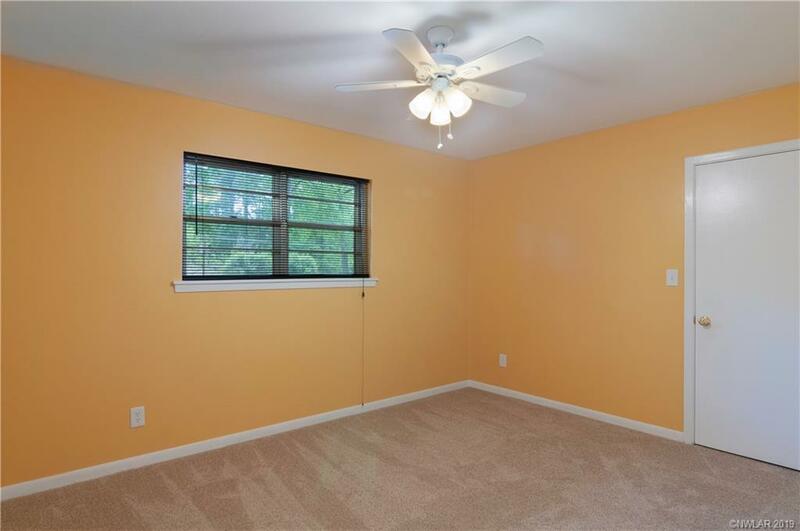 This home is in great condition and ready for your buyer!